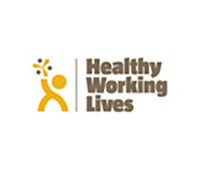 Castlehill Housing Support Services are registered with the Care Inspectorate and receive funding from the local authorities’ Supporting People department. Housing support refers to a range of services which aim to help people to continue to live in their own home. 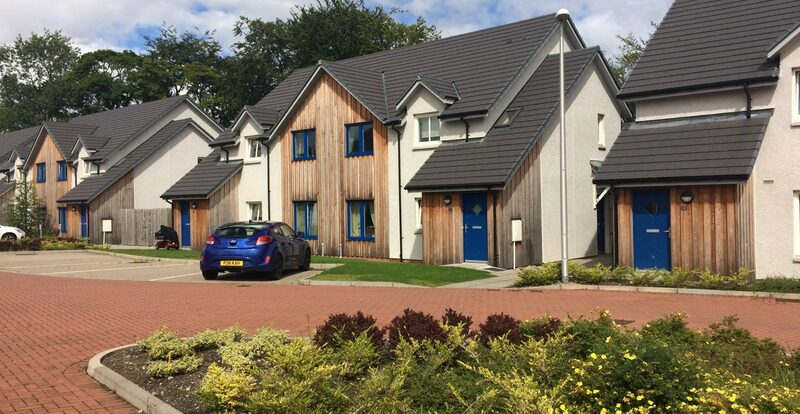 The Scottish Government has set out nine National Care Standards for housing support services. 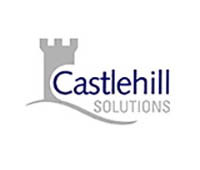 Castlehill is registered with the Care Inspectorate as a housing support service provider and the Care Inspectorate regulate, monitor and inspect us to ensure that we meet these standards. 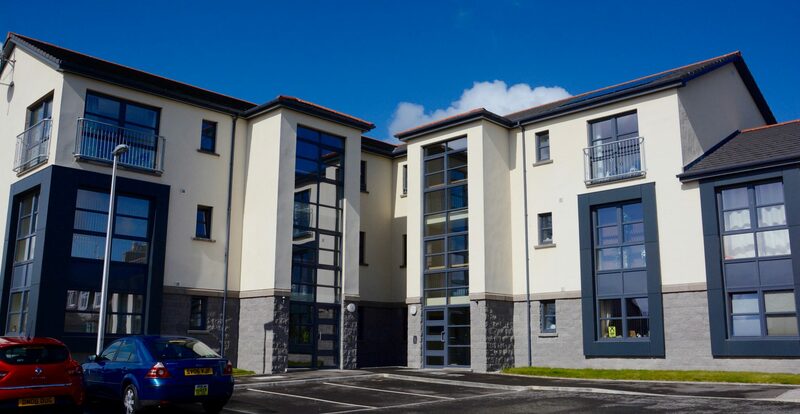 The housing support services we provide in 15 of our sheltered housing schemes are commissioned by Aberdeen City, Aberdeenshire and Moray Councils and they provide funding to allow us to deliver these services. 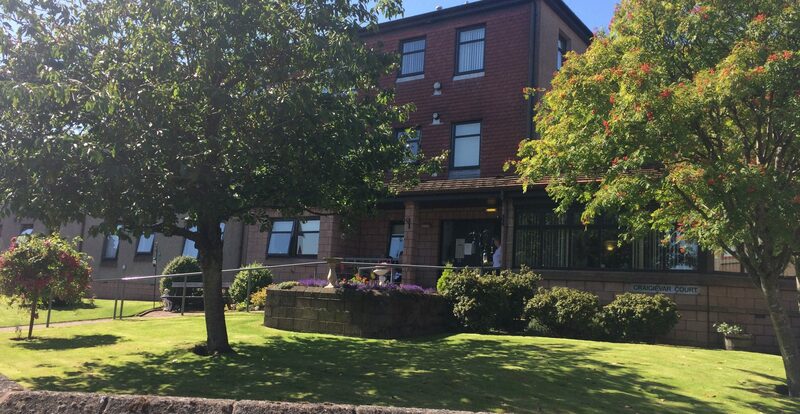 In our sheltered housing schemes, we provide housing support services with staff being on duty either on duty five or seven days each week. 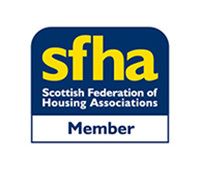 As a tenant, you will receive information on service hours from scheme staff. People who live in sheltered and very sheltered housing have housing and support needs. Priority is given to those people who are most in need of accommodation and the housing support services we provide. Before we allocate a tenancy, we will carry out an assessment and consult with other individuals and agencies to determine the extent of housing support and other services required. It is a requirement that every tenant living in sheltered and very sheltered housing has a ‘personal plan’ which we call a Housing Support Plan. 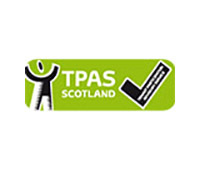 We will complete this plan within 28 days of the start of the tenancy and in it record various information including how we can provide a housing support service to meet your specific housing support needs and choices. You will receive a copy of this plan and it will be reviewed at least every six months. 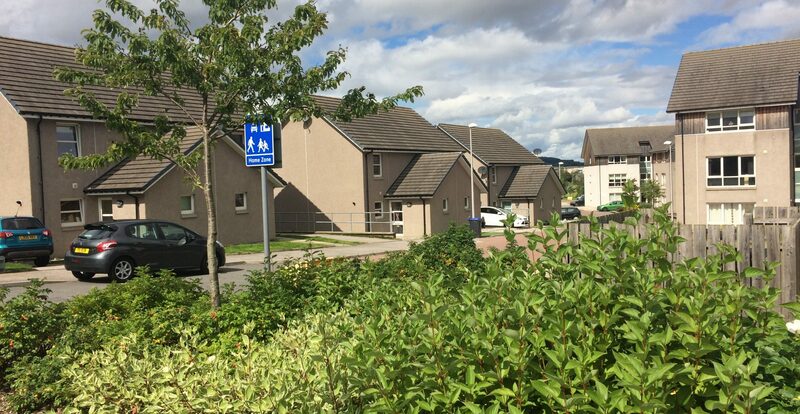 There is an emergency call system installed throughout sheltered and very sheltered schemes which allows two-way speech contact between tenants and staff when they are on duty. When our staff are not on duty the scheme will be connected to the RCC/Community Alarm where trained operators will respond to any call made. At all times a response to a call will be made and appropriate action initiated as necessary. 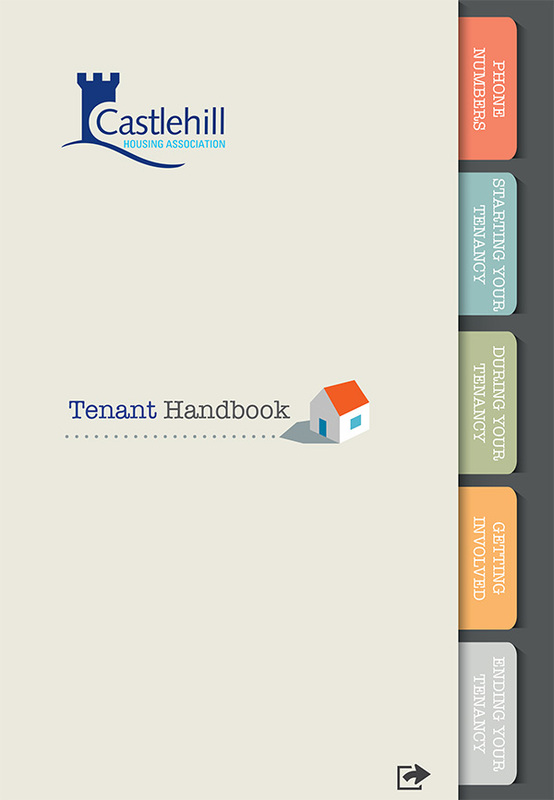 Our in-house team, the Key Project, can offer support to you at any stage of your tenancy. Click here to read more about Key Project.